A social ordering app that connect you and your favourite restaurants and coffee shops are now spreading in the city of Toronto with it's Tiffany blue logo. Here are some features and tricks for playing with this awesome app. 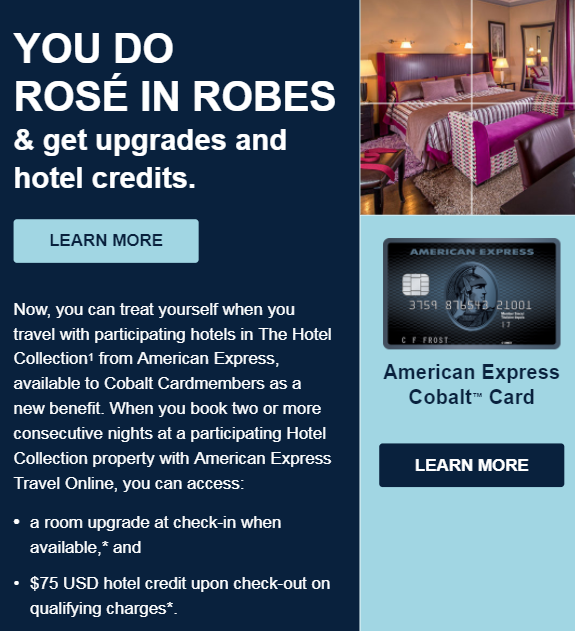 To celebrate Airmilesshop.ca's 15th birthday, you can get 15X the miles sitewide on your eligible purchases until Apr 30, 2018. I think this offer is even better than the Amazon.ca 5X Aeroplan offer. Of course, it depends on which miles you like. You can earn 5 Aeroplan Miles for every $1 you spend until Apr 30, 2018! Please note the following items are not eligible for the accumulation of Aeroplan Miles: purchase or redemption of gift cards. Sale amount does not include taxes or shipping and handling fees. Please allow 6-8 weeks for miles crediting. 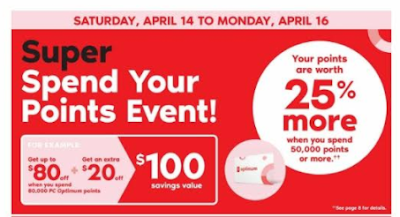 Shoppers Drug Mart's "Spend Your Points" event is back! When you spend over 50,000 PC Optimum points in the store, you points are worth 25% more. For example, if you have 50,000 PC Optimum points (value $50), when you spend them in this event, you can redeem products of value $62.5. Currently there is an amazing offer in Drop. If you open a new EQ Bank account through Drop, you can earn 100,000 Drop points (value $100). 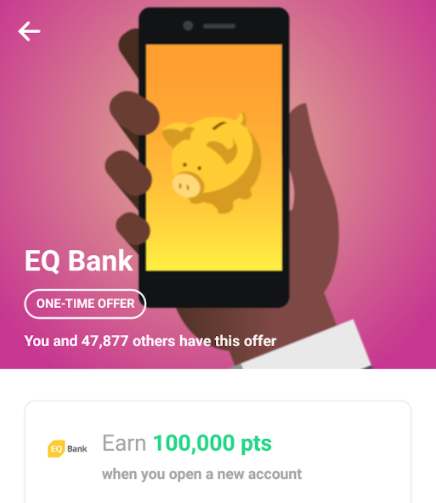 EQ Bank is a good bank with 2.3% saving interest rate (see EQ Bank introduction here: https://www.canadianrewards.net/2017/10/eq-bank-earn-25-and-get-23-interest-rate.html). I, myself, opened one even when there is no promotion. 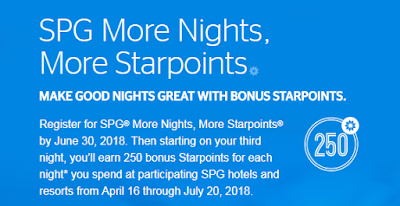 Register for SPG More Nights, More SPG points by Jun 30, 2018. Then you will earn 250 bonus SPG points for each night on your third night from Apr 16 through Jul 20, 2018.